The Mitchell Aquaculture Facility is operated and owned by the University of Florida (Gainesville) for research and outreach programs. Known species of interest ( as of 1999) for research are shortnose sturgeon, (Atlantic) Gulf of Mexico sturgeon, channel catfish, and hybrid striped bass. The demonstration facility is seated in Blountstown, Florida and is a mixed use facility incorporating intensive and extensive fish culture. The most relevant study (besides outreach to local and regional fish farmers) is the food to growth conversion study of Gulf of Mexico sturgeon (feasibility of raising this specie in aerated, earthen ponds vs. recirculating fiberglass tank systems). 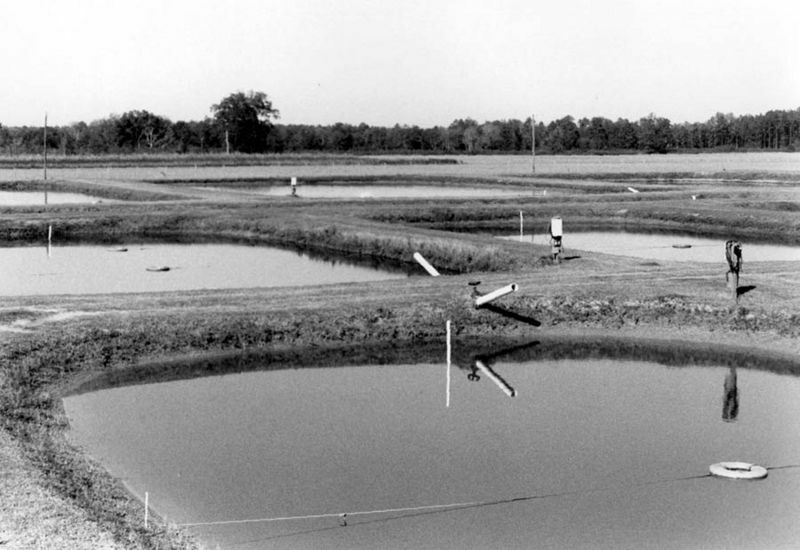 The PASS system (baffled pond-filtration) has also been studied by research staff. This page was last modified on 26 March 2006, at 00:34.